The entertainment industry has been turned topsy-turvy due to the recent sexual harassment allegations against Kevin Spacey. 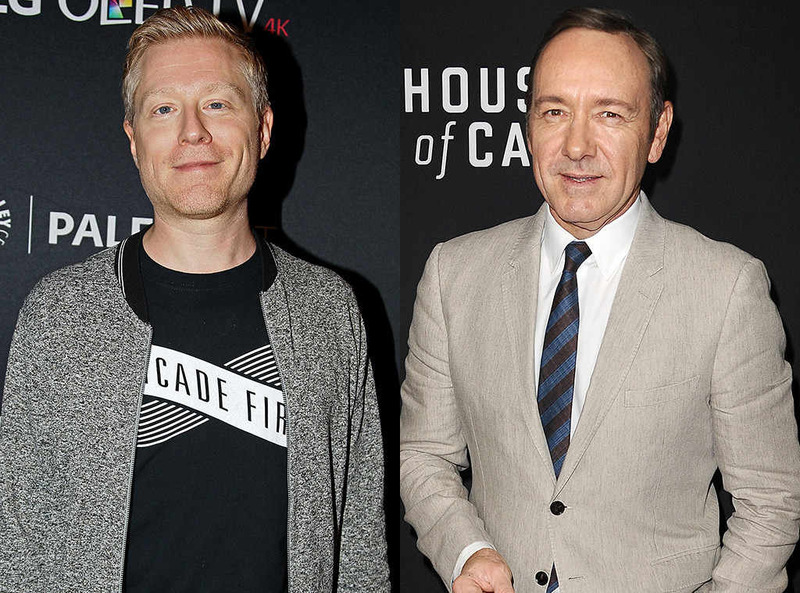 Several male crew members on the set of Netflix’s “House of Cards” detail their experience with the now out-of-the-closet actor. A production assistant told CNN that Spacey “put his hands down the production assistant’s pants” while driving to the “House of Cards” set. The alleged incident happened months after the assistant already complained about Spacey being inappropriate with him. Seven other crew members agreed that Spacey’s behavior made the set uncomfortable for the male employees. Their accusations follow the statement of actor Anthony Rapp, who alleged in October that Spacey sexually assaulted him in a hotel room when he was only 14 years old. The allegations have begun the downfall of Spacey, since his publicist, his talent agency, and Netflix have all severed ties with him this week. Now here’s the age-old question: why didn’t these victims come forward before? For one, Spacey was also their executive producer. Like with the accusers of Harvey Weinstein, those who were allegedly harassed by Spacey were afraid of losing their jobs if they came out against him. Vox highlighted this fear on a macro-scale, as 75 percent of victims of workplace harassment faced retaliation once they spoke out. However, the one stark difference between accusers of Weinstein and those of Spacey is gender. Society is far more dismissive of men being victims of sexual misconduct than women. One of the reasons there is less discussion of male sexual harassment cases is due to their frequency. A 2011 Washington Post survey found that 10 percent of men have experienced sexual harassment. For comparison, the U.S. Equal Employment Opportunity Commission found that “anywhere from 25% to 85% of women report having experienced sexual harassment in the workplace” in their 2016 study. According to the EEOC, men consistently made up 16 to 18 percent of those who filed sexual harassment complaints with the EEOC from fiscal years 2010 to 2016. “Many people mistakenly believe that harassment is limited to females,” said human resource expert Roberta Chinsky Matuson to NBC. “The truth is that this type of experience is just as damaging to men.” The unequal power dynamic that many female victims feel can be seen in the male assistant’s reason for not speaking up earlier. Male celebrities such as James Van Der Beek and Terry Crews have come out with their own stories of sexual abuse. The news blues: Is staying too updated unhealthy? It’s called “Hitting on the hired help.” It’s been illegal since 1964. But Bill Clinton did it. Harry Weinstein did it. And now we find that Kevin Spacey did it. It’s been ok for progressives for the past two decades, as their spirited defense of Bill showed. What changed? Certainly not the law — so it must be who is the accuser and who is the accused.